[Press Release] December 2017. Our tooyoo project reaches the finals in the category Technology, while the QoQa application won the prizes Technology, Business Efficiency and Mobile. Victories of this kind are the result of solid, motivated team work. 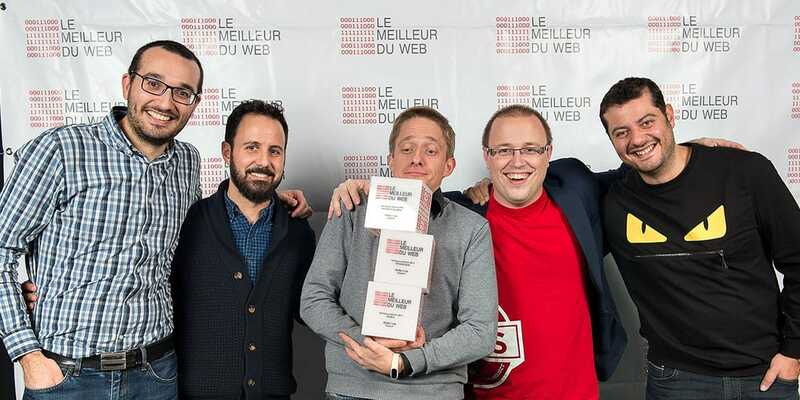 The Meilleur du Web awards have rewarded the work of digital agencies in the French speaking part of Switzerland since 2011. The prize shines a spotlight on numerous projects. It is a source of inspiration for businesses in French-speaking Switzerland, and gives companies the opportunity to explore projects in digital communications, e-commerce and performance. “We are delighted to see our work rewarded! These prizes are a mark of recognition for the teams involved in these projects. It is a celebration of teamwork, which includes our User Experience,Design and Development teams,” explains Laurent Prodon, Product Owner for the tooyoo project. The collaboration between Liip and QoQa started three years ago. Liip and QoQa worked together closely, particularly to train QoQa’s teams in working agile. 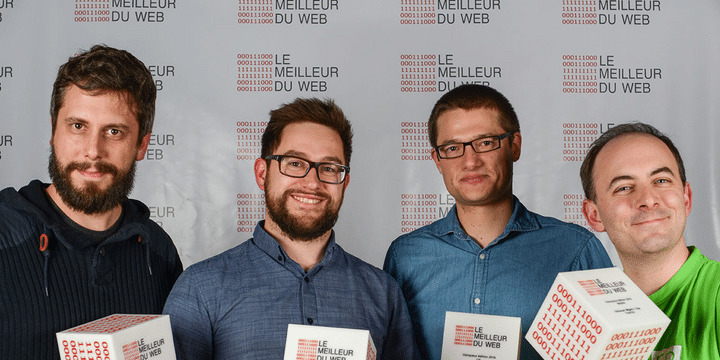 QoQa employees spent two months with Liip’s development team in the Lausanne office. Liip shared each stage of its agile methodology, reflecting its commitment to offering long-term support to its client. The QoQa application won the prizes of the category Technology, Business Efficiency and Mobile. Tooyoo is a sage, online storage platform, dedicated to secure wills. It uses targeted questionnaires to define its users’ final wishes. Sensitive data are only communicated after the person died. Tooyoo supports the relatives of deceased persons through the various procedures step by step. Therefore making the administiv process as simple as possible . Ease of use and security are at the heart of the project. We have implemented a complex encryption system to ensure the security of the data transmitted. Using tests and methods such as empathy maps, we have worked in stages using a user-centred approach. Our tooyoo project reaches the finals in the category Technology.